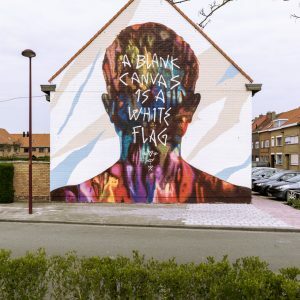 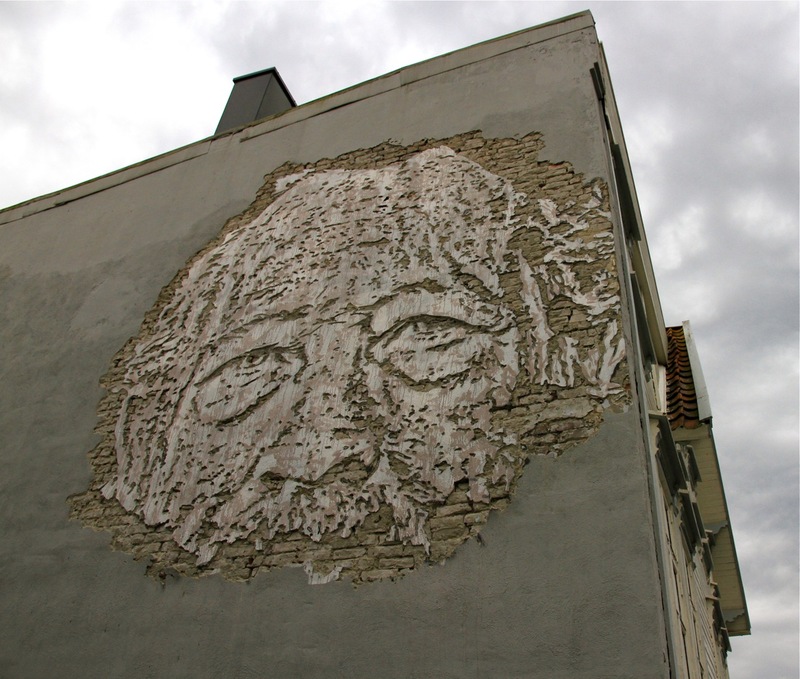 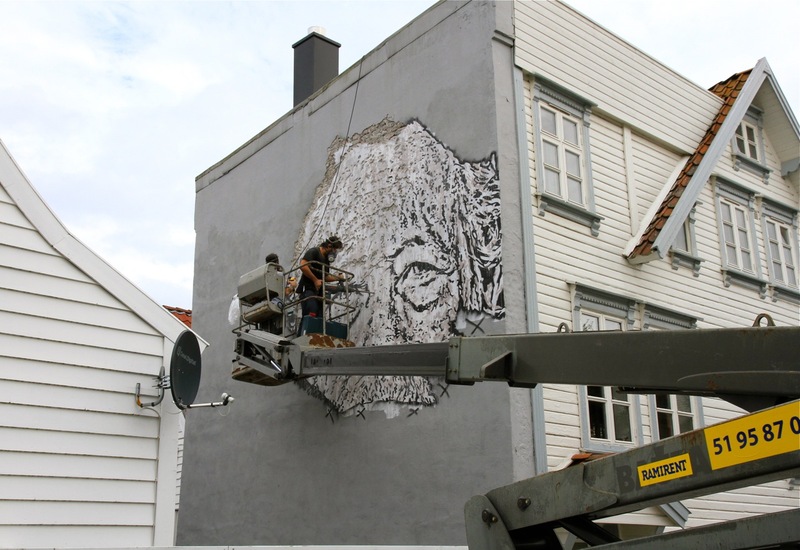 Alexandre Farto aka Vhils has now landed in Northern Europe where he spent the last days working on this new street art piece. 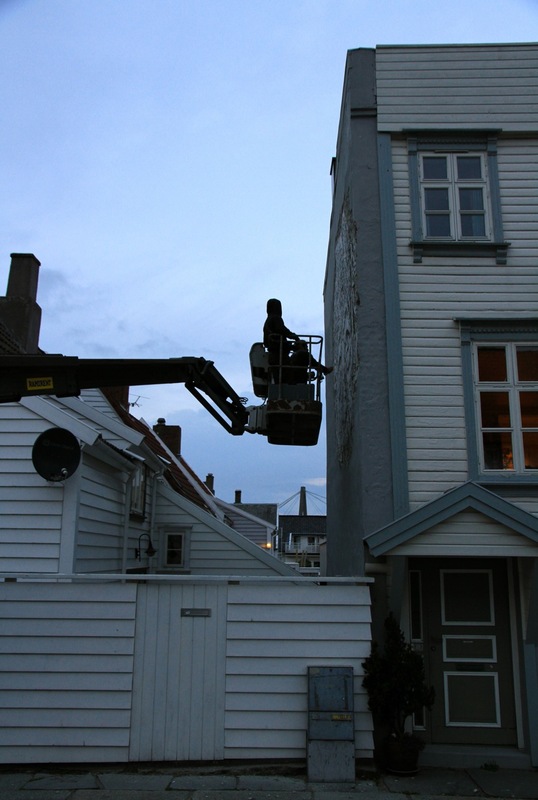 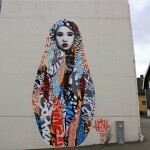 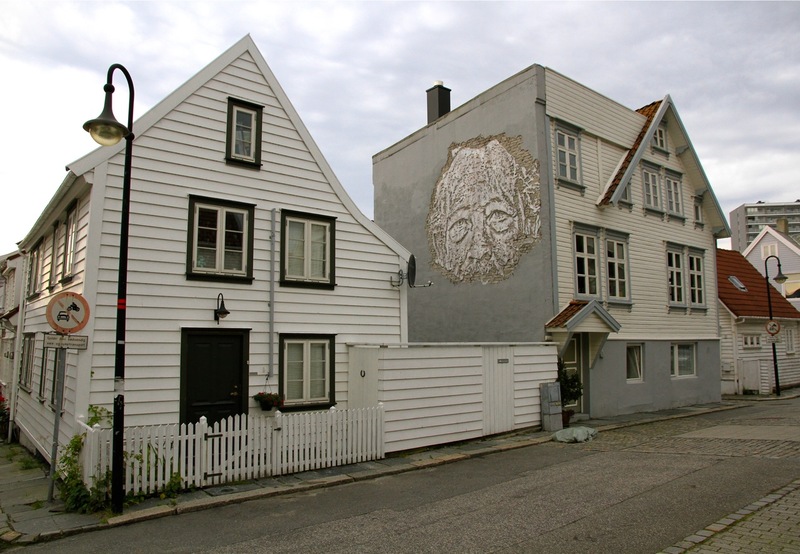 In town for Nuart 2013 in Stavanger, Norway, the Portuguese street artist once again used his distinctive technique of chipping away at the wall to create this urban portrait . 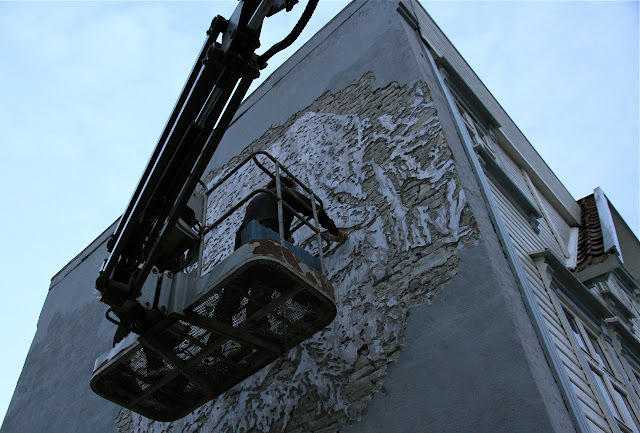 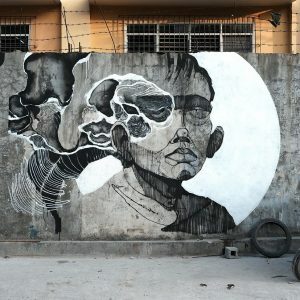 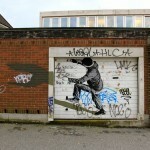 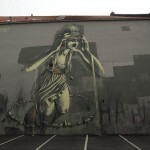 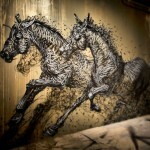 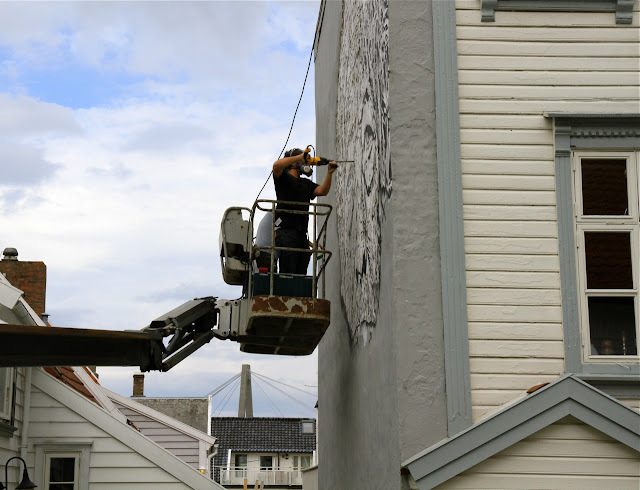 Continue reading to check out the piece then stick with Street Art News for more updates from Nuart 2013.